© INGJYE JUAN. All rights reserved. 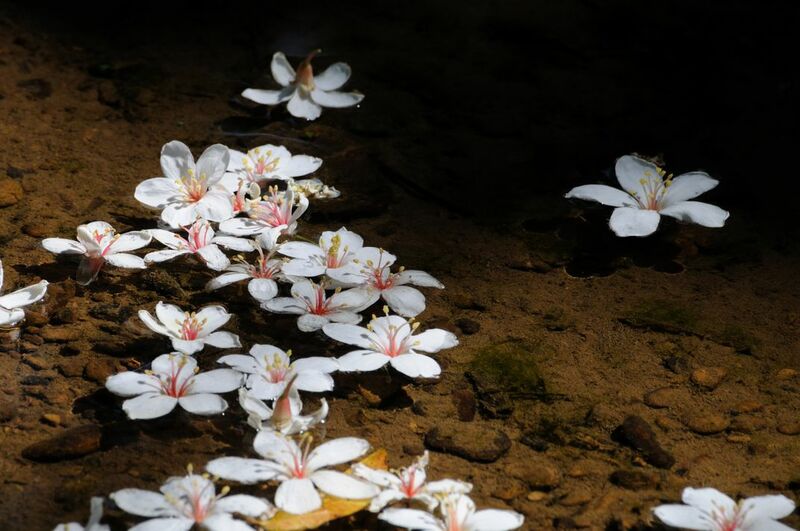 Fallen flowers drifted on the creek. Date Uploaded: Nov. 29, 2010, 5:52 p.m.